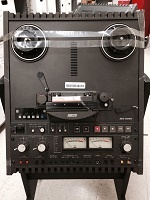 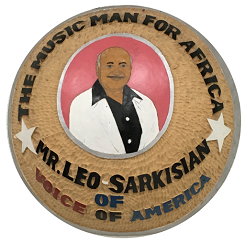 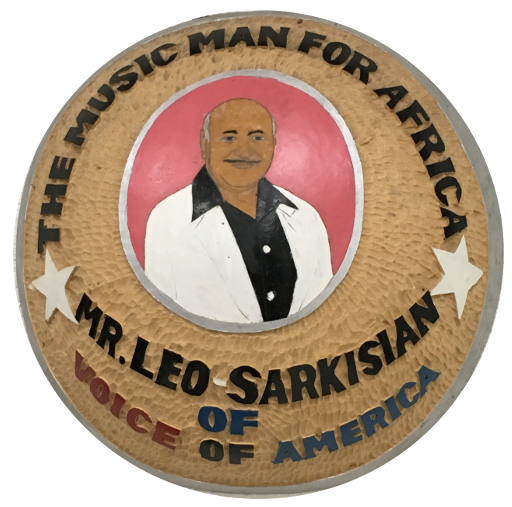 This two-year project (2016-18) will provide for the first time online access to US audiences and the wider world a set of 900 Music Time in Africa radio broadcasts (covering 1965-1989), along with hundreds of hours of original field recordings representing a wide variety of traditional and popular African music recorded for the radio programs by musicologist Leo Sarkisian. 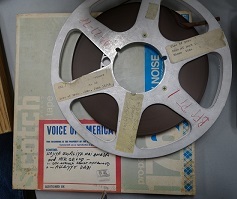 An innovative, open-source online interface will permit exploration of the digital collection and the juxtaposition of audio streaming and script texts. 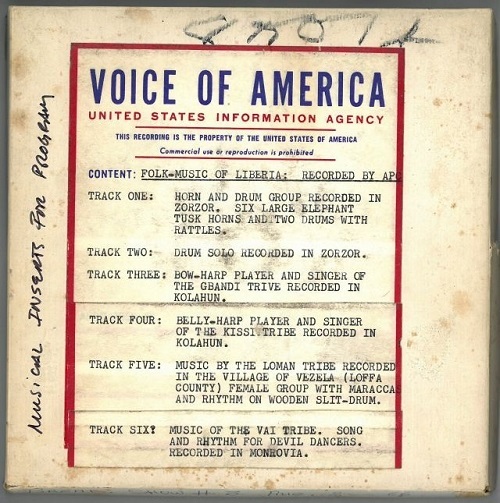 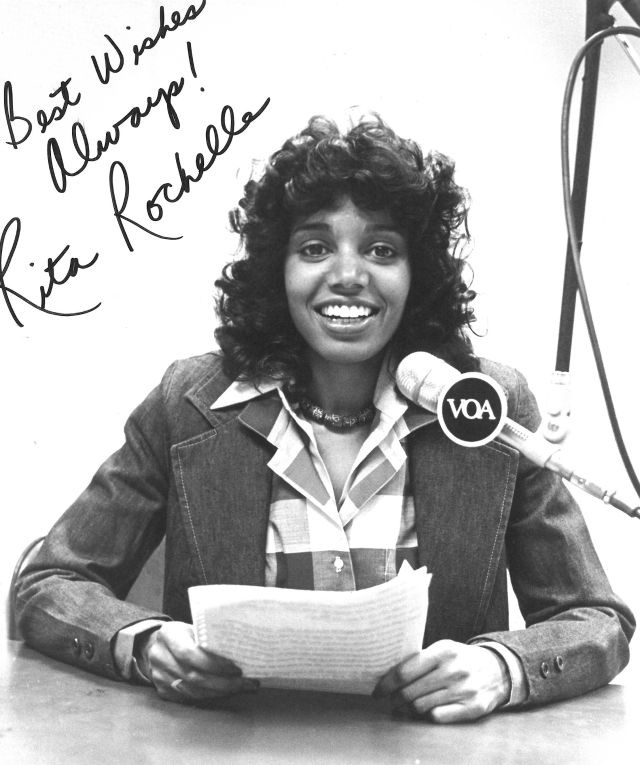 In conjunction with the Voice of America’s listener outreach programs, the project will identify and engage with performer communities concerning the release of field recordings and tracks included in the radio broadcasts. 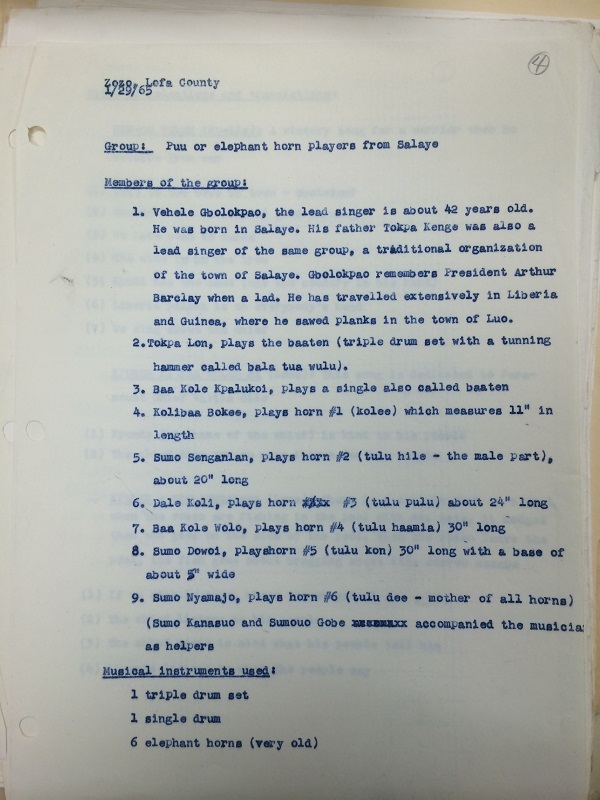 The primary outcomes of the project are a model for culturally sensitive online / web-based distribution of digitized musical recordings and a demonstration of the power of community engagement in providing access to scholarly resources on musical heritage.